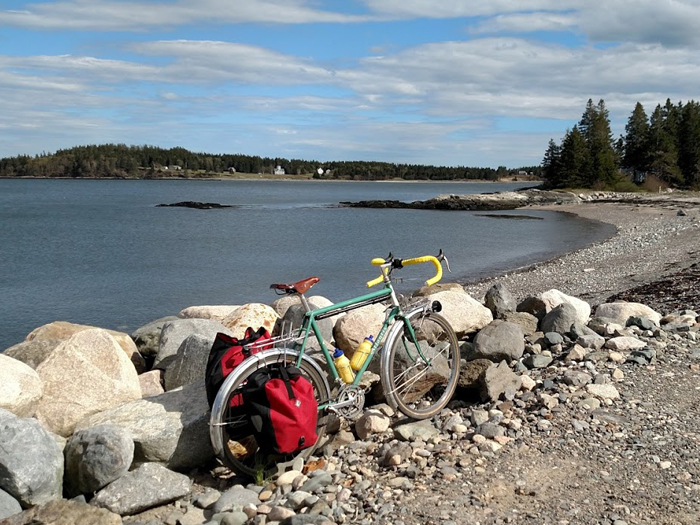 The Bold Coast Scenic Byway provides access to an authentic Downeast experience and celebrates the Bold Coast way of life. 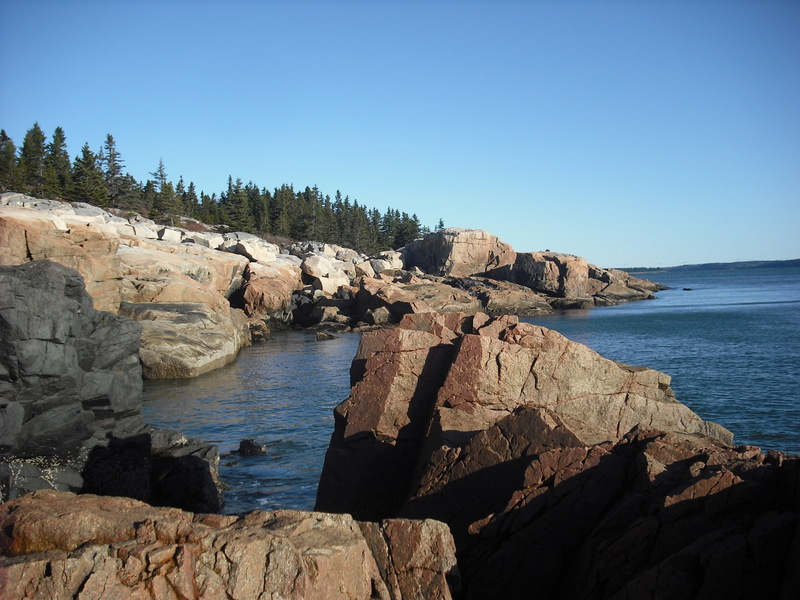 The Bold Coast Scenic Byway is recognized as 125 miles of Maine’s premier cultural and scenic destinations. 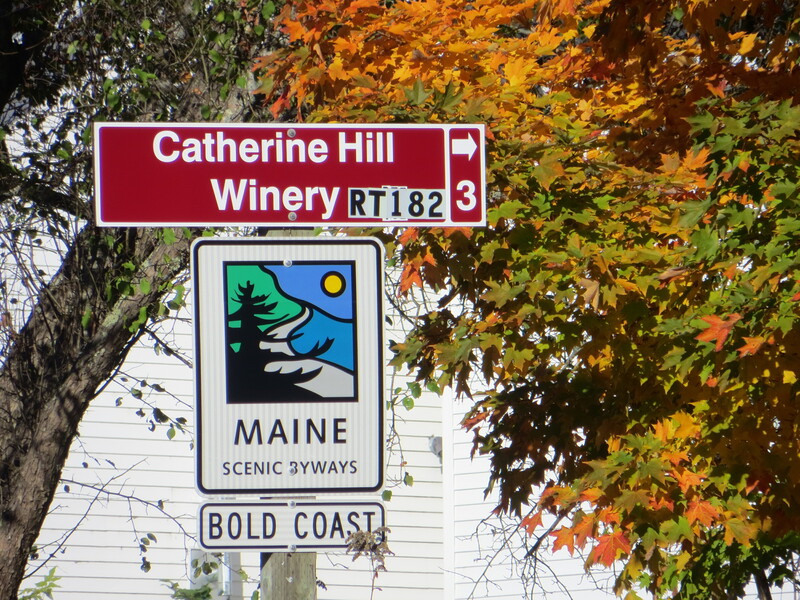 From the coastal fishing community of Milbridge to the coastal fishing community of Eastport and all points between, the Bold Coast Scenic Byway provides a path that links visitors with the people, places, and culture of an authentic Down East Maine. Meet the people, experience the culture, learn the history, and soak in the wild beauty of the region. Attend our community events and celebrations, and discover a subtly superb quality of life. The stunning Bold Coast features waves crashing on the rugged granite shore, weathered lobster wharfs, fishing boats plying the sea, and clam diggers working the mudflats at low tide. The nation’s first sun rise lights up the red and white candy-striped lighthouse at West Quoddy Head, and no where else do wild blueberries grow in such natural abundance. Blueberry barrens stretch over vast rippling landscapes in ever-changing hues from its white flowers in spring to deep purple berries in August to flaming red foliage in autumn. Along the Byway, from end to end and at every waypoint in between, you will encounter an honest, “authentic” experience of the Bold Coast through meeting and talking with the people who make their living by harvesting the bounty of the land. Listen to their stories and follow the Bold Coast Scenic Byway to explore first hand the places and events that shape them. Click here to download a printable PDF of the Bold Coast Scenic Byway route map.